Secured Direct Lending is a people business. Over the past decade we have built a team of seasoned professionals from across the region with a diverse but complimentary set of skills including banking, complex structuring, capital markets, workouts, legal and operations. The common purpose of our team is to provide our borrowers with innovative and flexible Secured Direct Lending solutions. Deep-rooted relationships are the core of our organization and we take great pride in the long-term stability of our investment team which boasts strong relationships with borrowers and intermediaries that have been established over the last two decades. We believe that the credibility and stability of our investment team is key to engendering trust and maintaining our robust pipeline through all stages of the business cycle. Stu is a Founding Partner of OCP Asia and sits on the Firm’s Investment and Executive Committees. 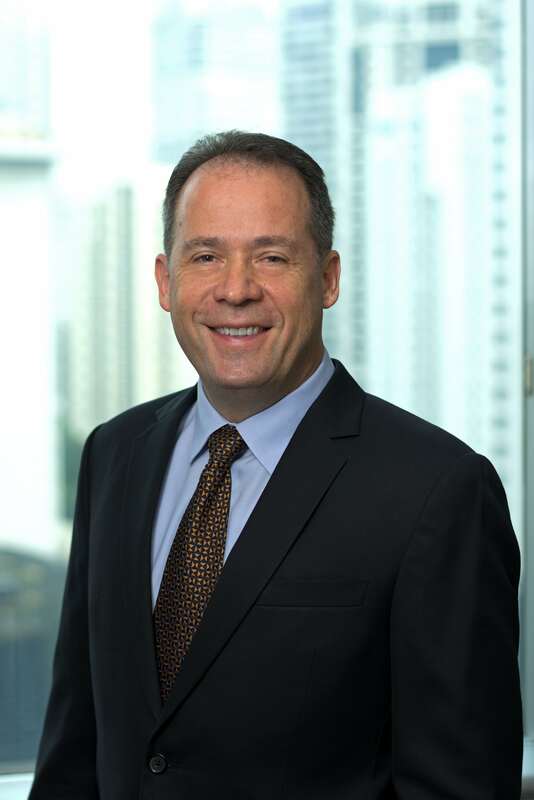 Prior to establishing OCP Asia, Stu was a Principal and Senior Portfolio Manager responsible for the Asian business of Stark Investments where he joined in 1997 and became a Principal in 1999. During this time, he was responsible for restructuring and oversight of the firm’s global IT platform and the creation of the firm’s Risk Group and systems. Stu also served on the Global Compensation Committee and Global Portfolio Allocation Committees. Prior to this, Stu was at Citadel Investments Group, where he traded Asian markets since 1993. Stu holds a Master of Business Administration from the University of Chicago, Graduate School of Business (1997) and a Bachelor of Arts from Yale University (1993). Teall is a Founding Partner of OCP Asia and sits on the Firm’s Investment and Executive Committees. Prior to establishing OCP Asia, Teall was a Principal of Stark Investments, where he joined in 2003 and became a Principal in 2008. He was a Senior Portfolio Manager responsible for structured finance, fixed income and hybrid credit strategies in the Asian region and also served on the Global Portfolio Allocation Committee. Prior to this, Teall was the Head of Credit Risk Management at Credit Suisse Financial Products (Hong Kong) and Director, Head of Credit Risk Management for Southern Asia Pacific at Credit Suisse First Boston (Singapore), where he was involved with structured finance and distressed loan management during the Asian financial crisis. Prior to his arrival in Asia in 1997, Teall spent six years in New York with Credit Suisse Financial Products and Citicorp Securities. Teall holds a Bachelor of Arts in Economics and Political Science from Denison University (1991). Dan sits on OCP Asia’s Investment and Executive Committees. He was named a Principal at OCP Asia in 2012 and became a Partner in 2015. Prior to the establishment of OCP Asia, Dan was responsible for structuring and origination of Private Credit transactions at Stark Investments in Asia, where he joined in 2007. Prior to this, Dan was a Vice President at Merrill Lynch (Hong Kong) where he was responsible for the origination and structuring of nearly $1.5 billion of Private Credit and Private Convertibles throughout the region. 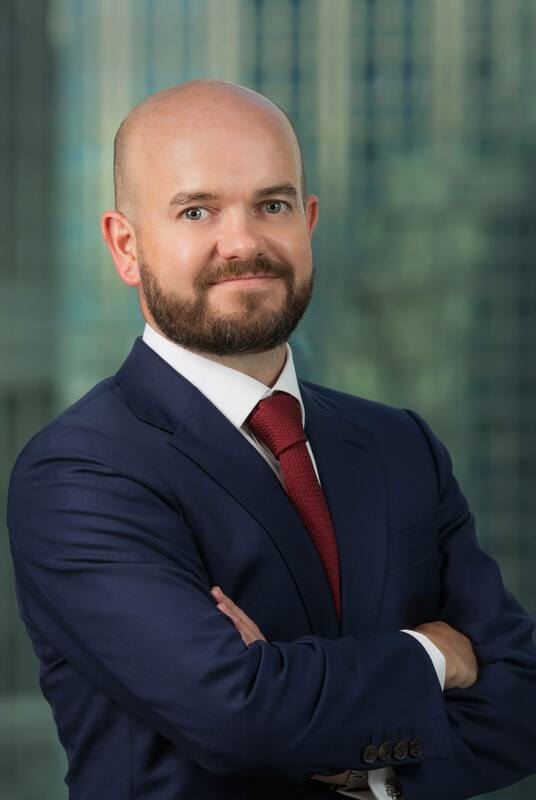 Dan joined Merrill Lynch in 2005 from the Equity-Linked and Derivative Capital Markets Group at JPMorgan (Hong Kong) where he was involved in the structuring of a number of high profile CB, GDR and Exchangeable transactions from 2002 to 2005. Dan holds a combined Bachelor of Laws (1st Class Honors) and Bachelor of Business with Distinction (Finance Major) from the University of Technology, Sydney (2001). Nick is a member of OCP Asia’s Executive, Valuation and Risk Committees and was named Principal in 2015. Prior to the establishment of OCP Asia, Nick was the Director of Asian Operations for Stark Investments since joining in 2006. He was a Director and COO of the Fixed Income and Equity businesses for Credit Suisse in Australia and New Zealand from 2003 to 2006. Nick also spent nine years in Credit Suisse’s Credit Risk Management Department, firstly as a Credit Analyst in London, then as Regional Head of Credit Control for Asia Pacific in Hong Kong and finally as Regional Head of Credit Control of the Americas in New York. Prior to his time at Credit Suisse, Nick spent four years at National Australia Bank in corporate lending. He holds a Graduate Certificate of Business (Banking and Finance) from Edith Cowan University (1992) and a Bachelor of Commerce degree from the University of Western Australia (1989). Colin is a member of OCP Asia’s Executive, Valuation and Risk Committees and was named Principal in 2015. 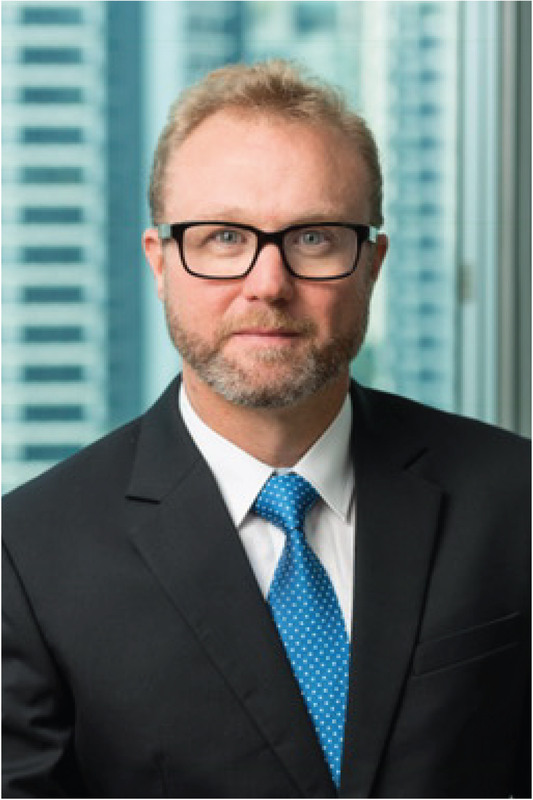 Prior to the establishment of OCP Asia, Colin was Associate General Counsel (Asia) for Stark Investments, where he was responsible for legal, compliance and regulatory matters for the Firm’s Asian operations after joining in 2007. Colin has over 22 years of legal experience working in London and Hong Kong for Slaughter and May, where he was a Partner, and Allens Arthur Robinson in Sydney. He has a Masters in law (BCL) from Oxford University (1992) and a Bachelor of Arts in law from Cambridge University (1990). 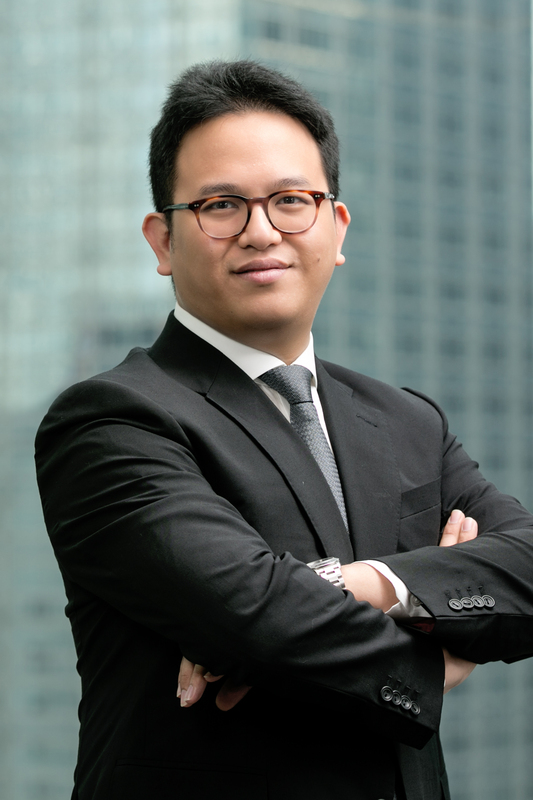 Ben is OCP Asia’s primary deal counsel as a key member of its structuring team. 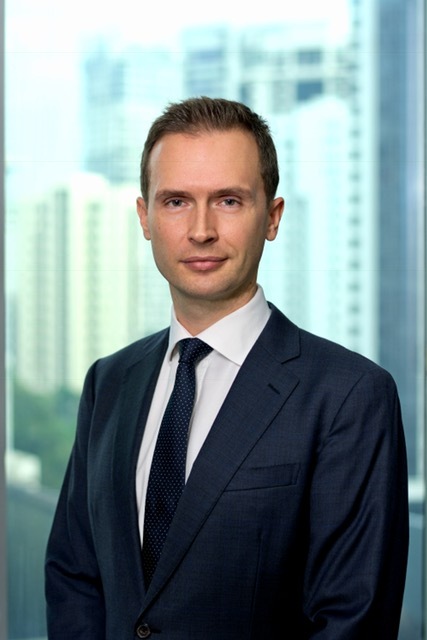 Prior to the establishment of OCP Asia, Ben was lead deal counsel at Stark Investments since June 2006 where he was extensively involved in the structuring and restructuring of Private Credit transactions throughout Asia Pacific with a focus on the legal aspects of such transactions. Ben previously worked at Stephenson Harwood in London since 1999 and was an Associate in the banking departments of their London and Hong Kong offices, where he specialized in all aspects of banking, finance and restructuring throughout Asia-Pacific with a particular emphasis on asset finance. Ben graduated with a Bachelor of Arts (Honors) from Cardiff University (1997) and Graduate Diploma in Law (Commendation) and LPC (Distinction) from the University of Law (1999). 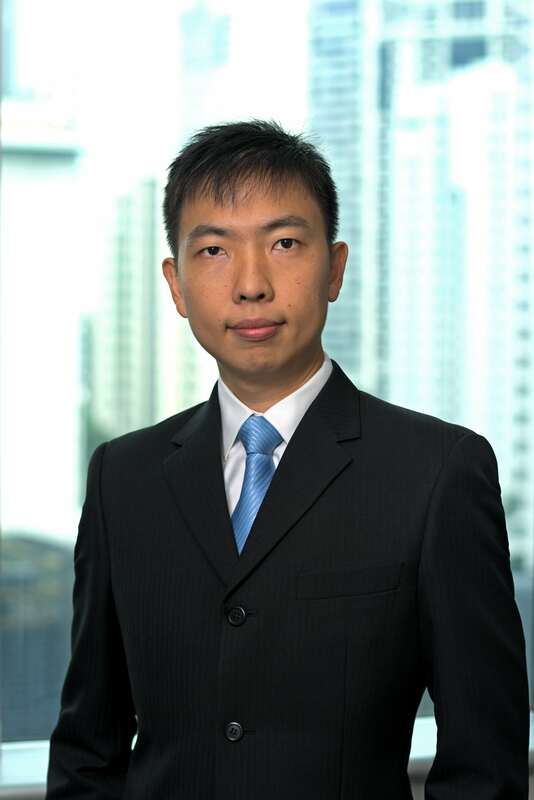 Ernest joined OCP Asia in August 2016, as a senior portfolio manager. 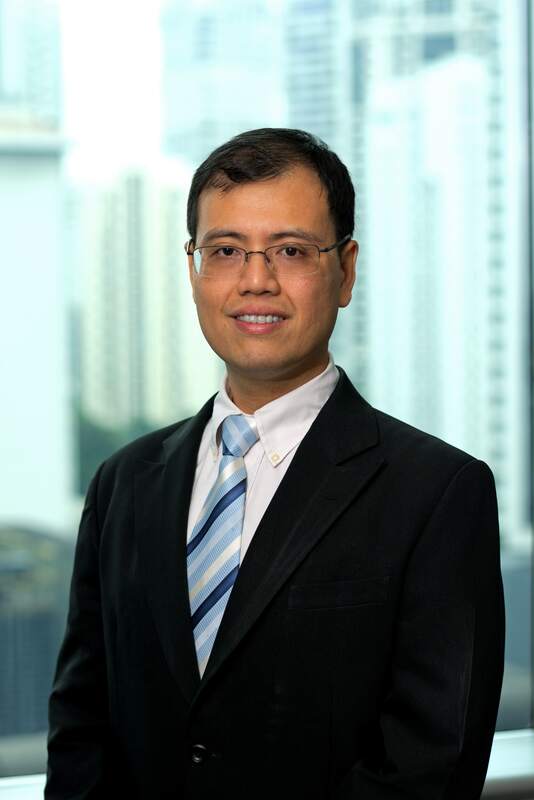 Prior to OCP Asia, Ernest was Head of Principal Finance for Asia ex-Japan at Nomura for four years and also a member of the Board of Directors of Nomura Special Investments Singapore, the primary investment and lending entity for Nomura in Asia. Before that Ernest held various senior roles at Deutsche Bank and Credit Suisse in their private financing and emerging markets financing business, respectively. He has had a career in finance since 1999, originally starting in corporate finance and M&A division. Ernest holds a Master of Science (Applied Statistics) from the University of Oxford (1998) and a Bachelor of Science (Actuarial Science) from the London School of Economics (1st Class Honors, 1997). Michael joined OCP Asia in June 2013. Prior to joining OCP Asia, Michael spent seven years in the Principal Investments and Special Situations Groups at Morgan Stanley in New York and Hong Kong where he worked on a number of Private Credit, Private Equity and PIPE investments in various Asian countries. 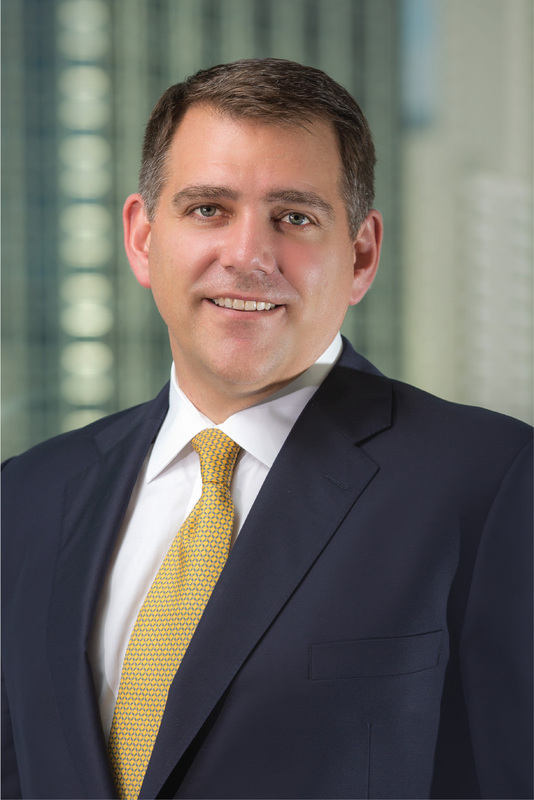 Prior to joining Morgan Stanley in 2006, Michael was an Associate and Senior Advisor at Ernst & Young LLP and Guiliani Capital Advisors with specialties in corporate restructurings, M&A and forensic accounting. Michael is a holder of CFA and CPA accreditations and received his Bachelor of Science (Economics) from The Wharton School at the University of Pennsylvania (2002). Alvin joined the OCP Asia in October 2017. 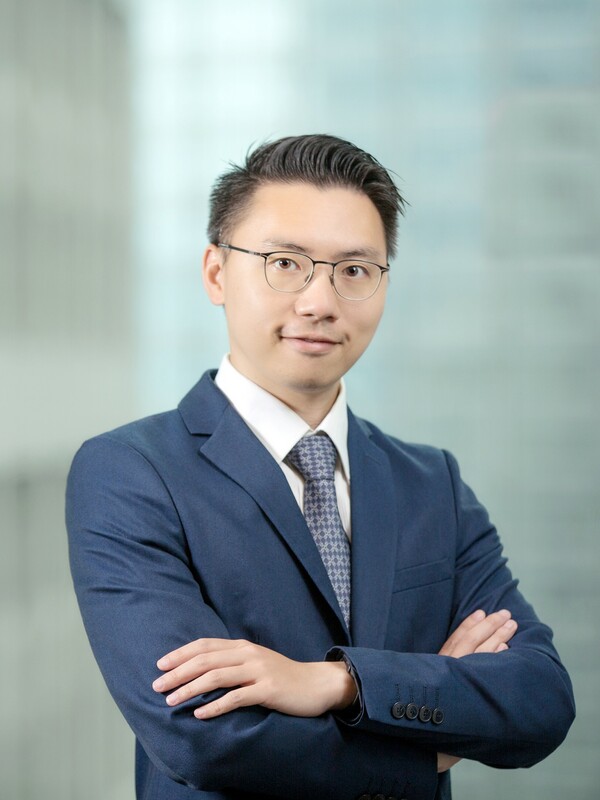 Prior to joining OCP Asia Alvin was at Bain Capital in Hong Kong where he worked in the Credit Asia team with primary coverage of SE Asia and India opportunities . 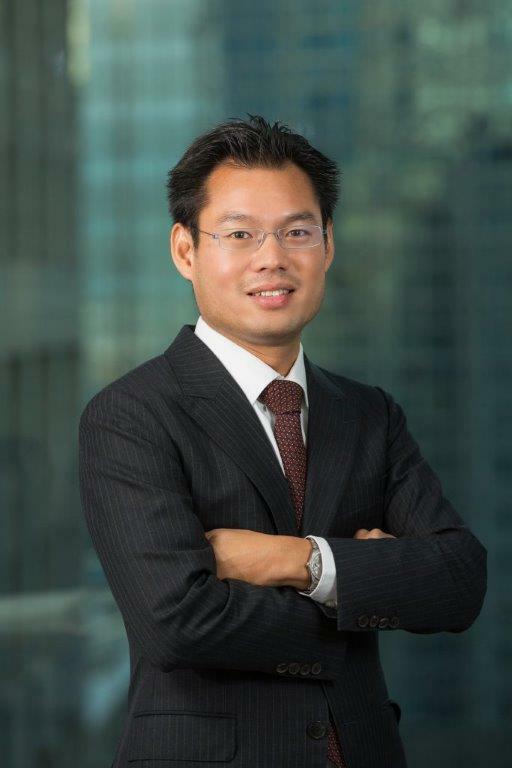 Prior to joining Bain, Alvin was at Goldman Sachs for five years in their Singapore and Hong Kong offices, initially in investment banking and later as an Associate in the Asian Special Situations Group operating under a multi-strategy mandate with primary coverage of SE Asia, as well as select North Asia and India opportunities. Alvin received his Bachelor of Science (Applied Mathematics & Economics) from Brown University (2009) and his Master in Finance from Princeton University (2011). Power joined OCP Asia in March 2018. Prior to joining OCP Asia, Power spent three years at Morgan Stanley in Hong Kong as an associate in the Special Situations Group looking at a number of private deals across the Asia Pacific region in a number of industries including industrial, consumer and TMT. Prior to joining Morgan Stanley, Power worked at GCL Capital Management in Hong Kong in their private equity arm for three years. Power received his Bachelor of Engineering (Computer Science) and his Master of Philosophy (Industrial Engineering and Management) from the Hong Kong University of Science and Technology (2005), his Masters of Science (Financial Economics) from Oxford University (2010) and his MBA from the Wharton School, University of Pennsylvania (2015). 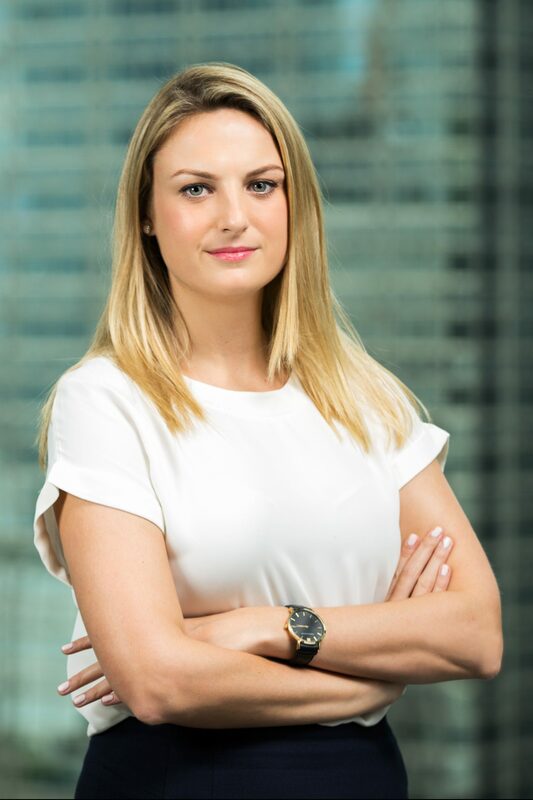 Louise joined OCP Asia in November 2016 as a member of OCP Asia’s Legal and Compliance Department and focusses on transaction structuring. Louise previously spent five years as an associate in the debt finance and restructuring teams of the Hong Kong office of Kirkland & Ellis. Louise has experience in advising on a range of finance transactions throughout the Asia Pacific region, particularly in the areas of leveraged finance, corporate acquisition finance and syndicated lending. Prior to that, Louise worked at Hogan Lovells in London as a member of the leveraged finance team. Louise graduated with a Bachelor of Arts (Honours) from the University of Leeds (2004) and completed the Graduate Diploma in Law (Commendation) and Legal Practice Course (Distinction) at BPP Professional Education Law School (2006 and 2007). 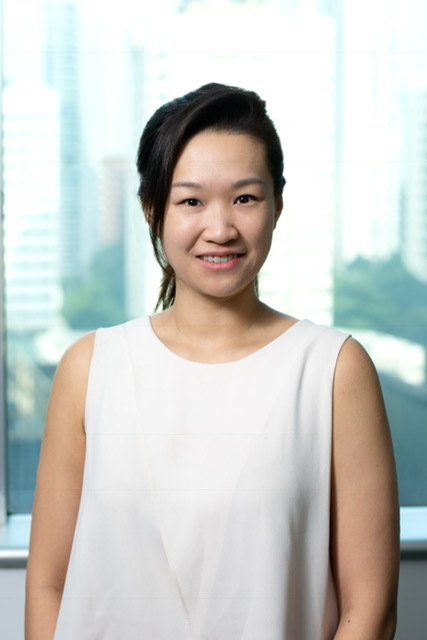 Dolynn joined OCP Asia in October 2018 as a member of OCP Asia’s Legal and Compliance Department and focuses on transaction structuring. Dolynn previously spent five years as an associate in the Singapore office of Latham & Watkins advising on a variety of financing transactions across South East Asia and Greater China. Prior to that, Dolynn worked at Shearman & Sterling in London advising on a broad spectrum of financing transactions involving leveraged and acquisition finance, capital markets, structured finance and work-outs. Dolynn graduated with a Bachelor of Arts (First Class Honours) from the University of Oxford (2006), completed the Post Graduate Diploma in Legal Practice Course (Distinction) at BPP Professional Education Law School (2007) and gained a Bachelor of Civil Law (Distinction) from the University of Oxford (2013). Rob joined OCP Asia in July 2014 as a member of the Legal and Compliance Department and focuses on fund formation, regulatory, trading and compliance matters. 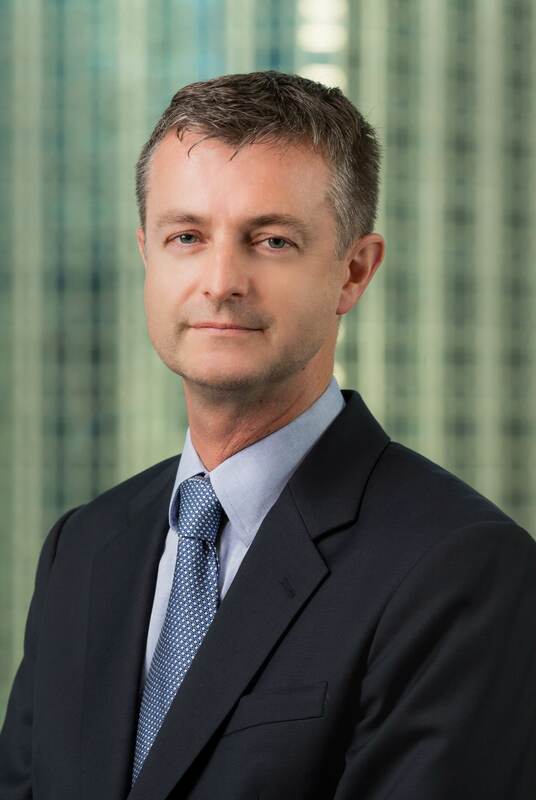 Prior to joining OCP Asia, Rob worked for Bingham McCutchen LLP in Hong Kong and Herbert Smith LLP in London and Dubai as an investment funds and financial services regulatory lawyer. Rob has a Bachelor of Arts in Economics and Management from Oxford University (2002) and a Graduate Diploma in Law (Commendation, 2004) and Postgraduate Diploma in Legal Practice (Distinction, 2005) from Nottingham Law School. Bobby joined OCP in November 2009. 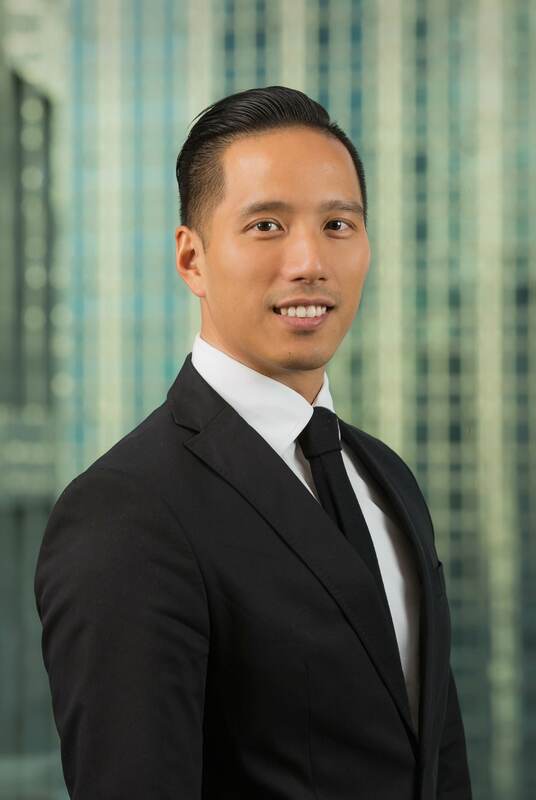 Prior to joining OCP Asia, Bobby spent five years working in Ernst & Young New York, specializing in the audit of hedge funds and fund-of-funds. 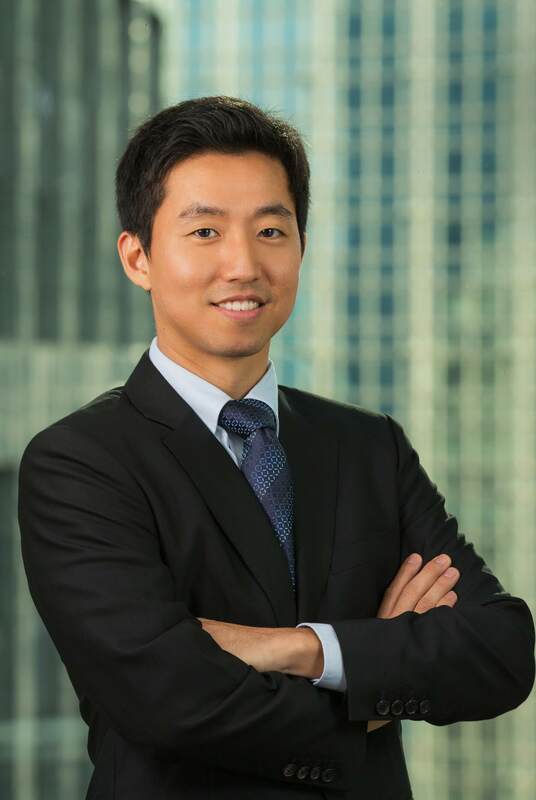 Prior to joining Ernst and Young, Bobby spent four years at PricewaterhouseCoopers Singapore auditing across a broad spectrum of industries, including mutual funds. Bobby is a holder of CA accreditation and received his Bachelor of Accountancy from the Nanyang Technological University (2000). Chin Yee joined OCP Asia in December 2010. 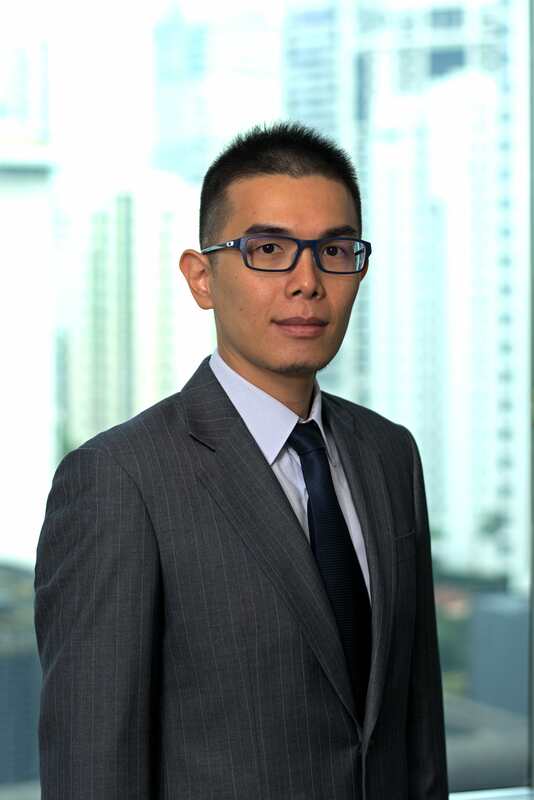 Prior to joining OCP Asia, Chin Yee was a Product Controller for the Convertible Bonds business at Credit Suisse in Singapore from 2007 to 2010. He holds a Master of Science (Financial Engineering) from Nanyang Business School (2010) at the Nanyang Technological University and a Bachelor of Engineering (Computer Engineering) from Nanyang Technological University (2007). Justin joined OCP Asia in May 2017. 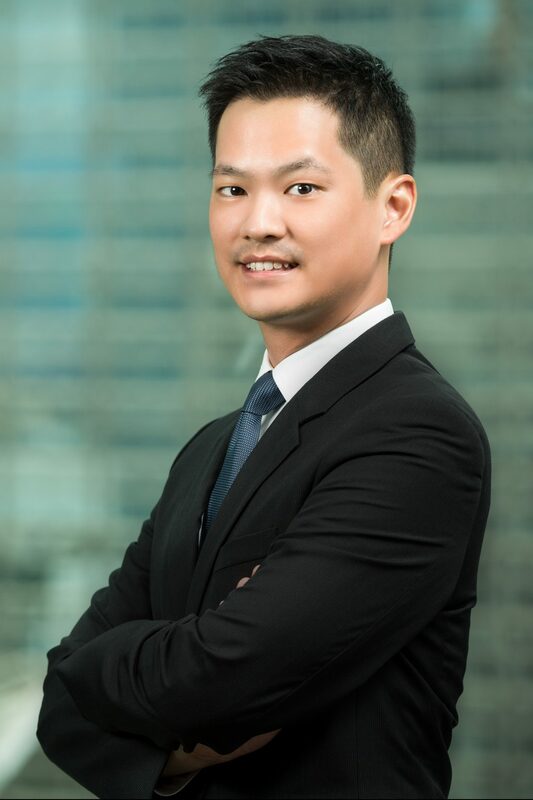 Prior to joining OCP Asia, Justin was a Vice President at Argyle Street Management for over nine years where he was responsible for all investor relations and marketing matters. 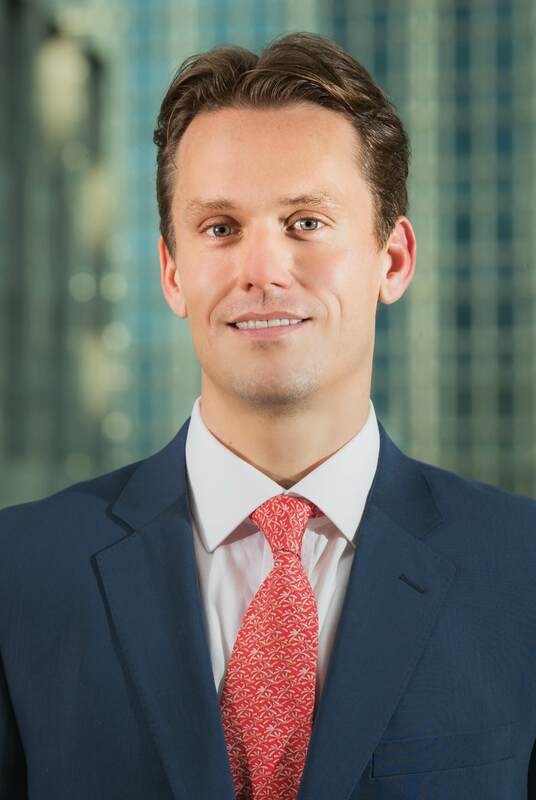 Before joining Argyle Street Management in 2007, Justin completed an internship program at Citigroup’s Global Structured Credit Products Group in Hong Kong. Prior to Citigroup, Justin was an engineer in New York City for six years. Justin holds a Master of Business Administration from University of London (2011) and a Bachelor of Science (Mechanical Engineering) from Cornell University (1999).